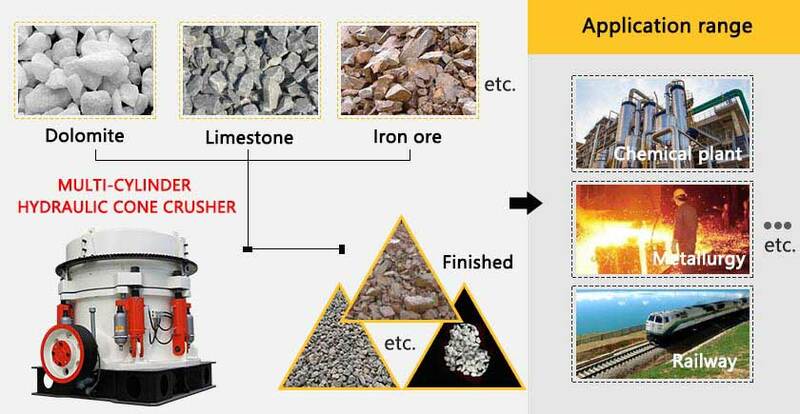 Applied materials: Quartz , river pebbles, calcite, dolomite, granite, basalt, iron ore, limestone, diabase, bluestone, construction waste etc. 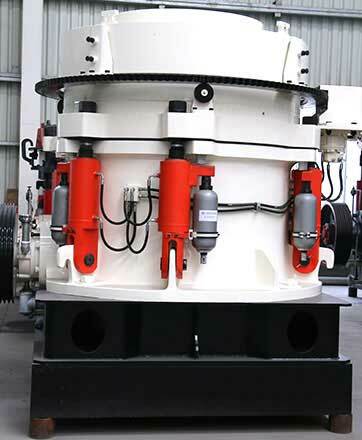 The multi-cylinder hydraulic cone crusher is a special equipment for hard rock crushing. 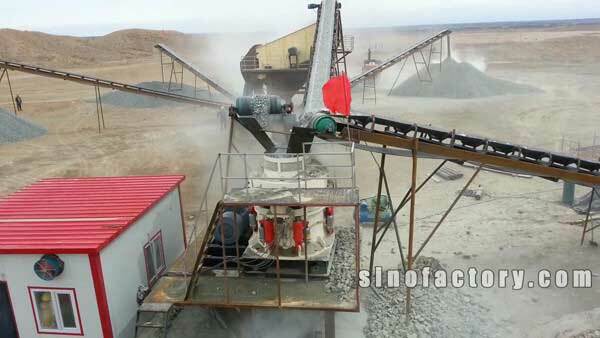 It has the features of strong crushing ability, large output. 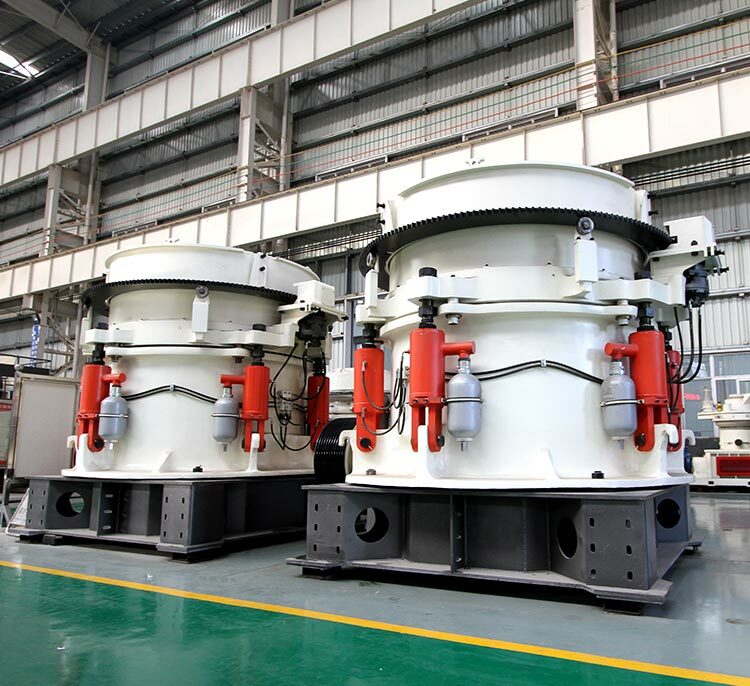 It is widely used for the crushing and processing of hard materials such as river gravel, basalt, granite, iron oreand its outputis 35% to 60% higher than that of ordinary spring cone crusher. 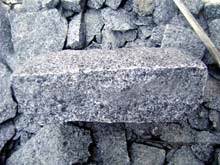 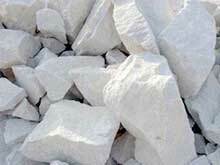 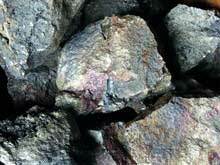 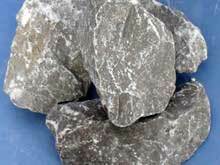 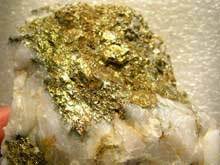 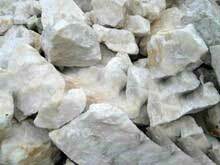 2.Strong crushing ability,high production efficiency, goodparticleshape of finished product. 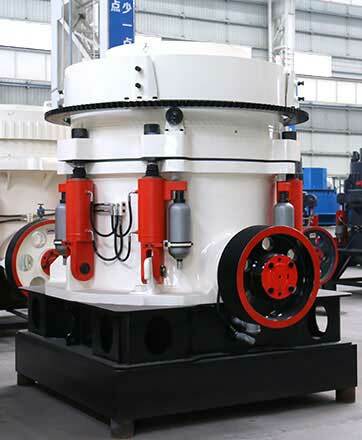 3.The hydraulic system is convenient and reliable enough to provide safe and effective protection. 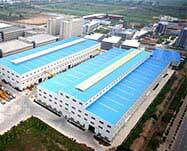 5.Application of hydraulic adjustment and hydraulic clearing, high automation degree, low production cost.